National Hot Tub Day is here, and you know what that means: you now have yet another excuse to enjoy relaxing in your hot tub. Treat yourself to a new hot tub accessory. Practice some hot tub yoga. Play some games with the whole family. Ready to celebrate National Hot Tub Day the right way? Let’s dive in, first with why hot tubs are worth celebrating. You probably know at least part of the answer to this question. After all, hot tubs have a reputation for being relaxing as well as therapeutic. Reduced stress: The warm water of a hot tub can help your body release feel-good stress-relieving endorphins. 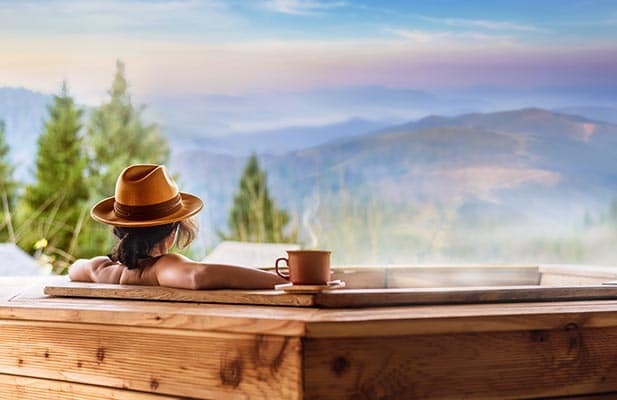 Relaxation and pain relief: Whether you’re suffering from exercise-induced soreness, arthritis or another condition, hot tubs can help reduce pain, loosen muscles and take pressure off joints. 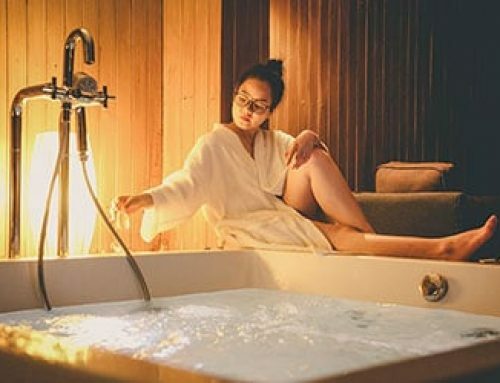 Better sleep: After taking a dip in your hot tub, you’ll likely be able to fall asleep faster and enjoy more restful sleep throughout the night. Ready to celebrate National Hot Tub Day in style? Here’s how. 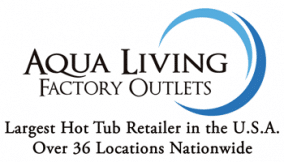 Hot tub accessories offer a fantastic way to spruce up your hot tub without breaking the bank. For National Hot Tub Day, why not treat yourself to a hot tub accessory that can improve your overall experience in the long-run? Cover lifters: No one wants to wrangle with a heavy cover when all they want to do is enjoy their hot tub. Make the process painless with a convenient cover lifter. Steps: If you’re tired of slipping and sliding your way into your hot tub, a set of hot tub steps will be right up your alley. The right set of steps can not only make your entry and exit process much safer, but also serve as a perfect location to place your dry towel for easy access. Pillows: If your hot tub sessions are getting dragged down by uncomfortable headrests or raggedy cushions, it’s high time you went for a new, deluxe pillow. By choosing the right size and shape for you, you can create a custom experience that’s tailored to your needs. As a form of exercise that focuses on physical control as well as mental clarity and relaxation, yoga is a perfect match for your next hot tub session. To get started, engage in some breathing exercises. Simply sit in your preferred seat and take a few deep breaths to begin. Then, focus on lengthening your spine, dropping your shoulders down and back, and noticing the sensation of the water on your skin. If relaxation is all you’re looking for, you can simply continue that breathing exercise throughout the entirety of your session. Or, you can move onto some deeper stretches and muscle-strengthening poses. We recommend the seated spinal twist, cow face pose and boat pose. For more info on each one, stay tuned for our Beginner’s Guide to Hot Tub Yoga. If you want to take your hot tub experience to the next level, you’d be wise to give aromatherapy a shot. With hot tub aromatherapy, the scents of some of the world’s most prized and fragrant plants are infused in your hot tub water. You can achieve that either with the use of all-natural essential oils or pre-made bath crystals. Lavender relieves stress and may help you relax. Thyme may reduce anxiety, fatigue and stress. Keep an eye out for our upcoming post, The Secrets of Hot Tub Aromatherapy, for more information. Movie nights aren’t just for the couch. In honor of National Hot Tub Day, try watching your favorite flick in the hot tub instead. Create a backyard movie theater with the help of a projector. Set up a laptop or portable DVD/Blu-Ray player on a nearby table. Plus, some of our highest-rated hot tubs, including the Dr. Wellness G-15 Tranquility Spa, come with built-in HDTVs to make your movie night even more fun. If you’re not in the mood for a movie, trying playing some fun hot tub games for the whole family. Waterproof cards and board games: If you have a set of waterproof cards or a waterproof board game lying around, you know what to do. Rubber duck races: Push, blow and splash to see who’s duck can make it to the other side of the hot tub first. Ping pong: Use plastic paddles to bounce a ping pong around. Whoever knocks the ball outside of the hot tub loses. Hockey: Get your team’s “hockey puck” (a rubber duck or small floating ball will do just fine) to the other team’s side of the hot tub — no touching allowed. 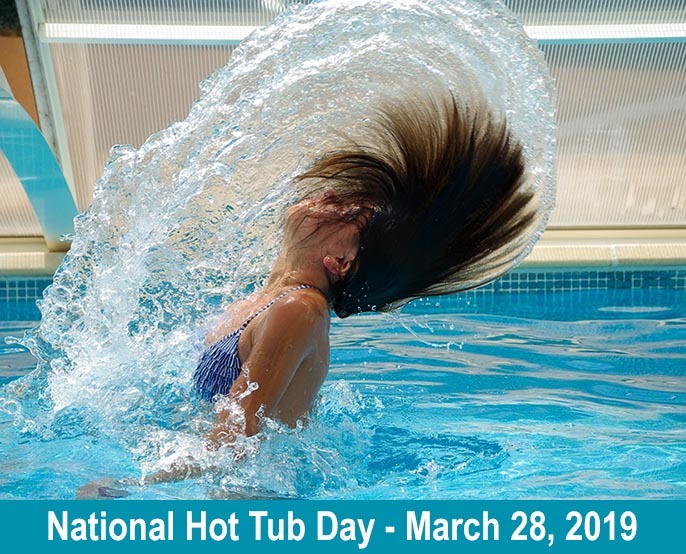 How are you going to celebrate National Hot Tub Day? No matter what you choose to do, you’re sure to have a fun and relaxing holiday with the help of your hot tub. 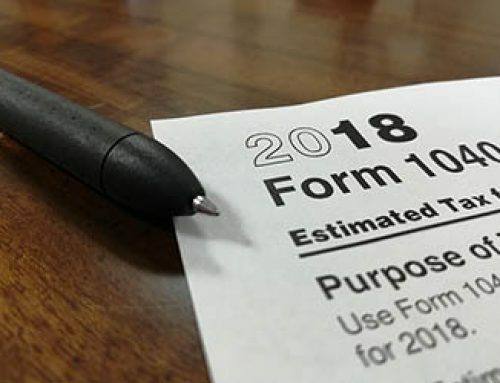 Is a Hot Tub Tax Deductible? 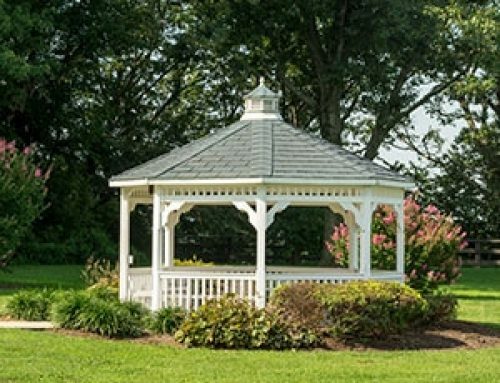 Should I Buy a Hot Tub Gazebo or a Hot Tub Enclosure?